There was a time when iPhone-compatible thermostats were getting lots of attention in the media. Now we are seeing more air monitors for iOS and Android devices. 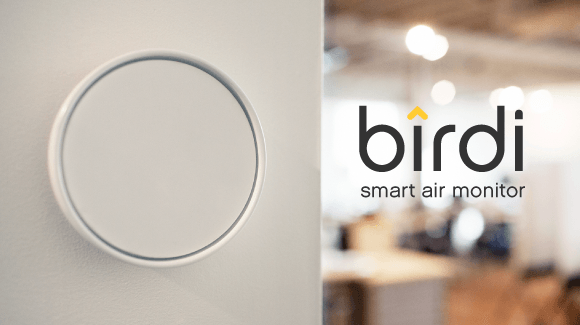 Birdi happens to be the latest one that promises to track air quality in your home to keep you and your family safe. It monitors fire and carbon monoxide and alerts you before things get too serious. Birdi has sensors that give you heads-up about the quality of the air in your home. In case of an emergency, Birdi can flash its lights, sound the alarm, or send alerts to your contacts. Birdi replaces your existing smoke alarm and does look pretty decent. It can track temperature, air quality, fire, humidity, carbon monoxide, pollen, and more. It has a battery backup for your safety. This looks like an interesting idea from what we have seen. It puts you in control and helps you keep your family safe. 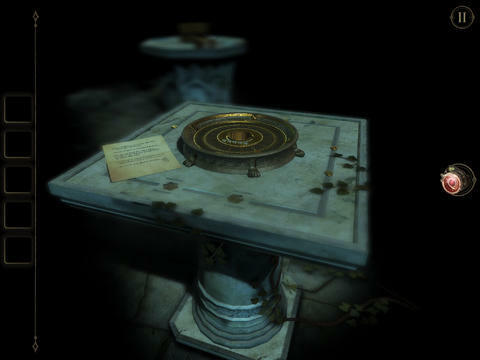 The developers are raising money for the project on Indiegogo.